Sistemes Electrònics Progrés S. A.
Sistemes Electrònics Progrés S. A. was founded by Jaume Solsona Estradé and Enric Segarra Bosch on January 1985, with the social purpose of designing, producing and commercializing electronic equipment and systems for agriculture and livestock farming, based on their own technology. Among these innovations, we can find equipments for the automatic starting and stopping of diesel engines; several fertigation controllers (drip irrigation, hydroponics, sprinkling…), filter cleaning and pumping, etc. 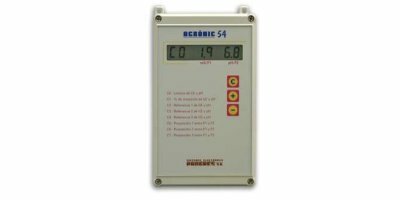 ; a range of environmental programmers for controlling environmental parameters in enclosed spaces; equipments for automation of different processes; irrigation telemanagement systems for irrigation communities, parks and gardens, big farms, etc. 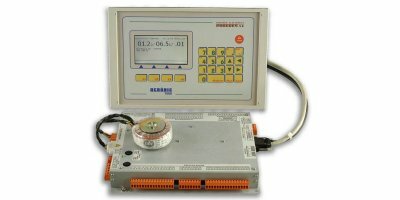 Concerning telemanagement, Progrés has designed and produced a wide range of products via radio, monocable and GPRS, as well as the possibility of having all managed and controlled from a central PC. Since then and until December 2015, despite being a small company (2 people in 1985, 10 in 1995 and 35 in 2015), the company has developed 82 different products, having received with them 38 important awards for technological innovation in several agricultural and livestock fairs. Some of these innovations have patents for invention. 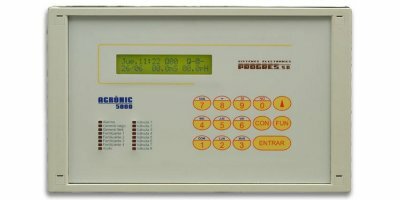 Progrés has one of the most complete ranges in agricultural fertigation controllers. Until December 2015, Progrés has sold more than 95.000 equipments. These equipments are being used, for example, in hydroponic crops in Almeria or South Korea, citrus crops in Valencia, fruit trees in Lleida or Italy, vineyards in Portugal or Chile, flower crops in Colombia, ethanol crops in Peru, public gardens, irrigation communities and farms. Progrés also does an intense and effective technological divulgation, mainly in the localized irrigation sector. Since June 2003, Progrés has ISO 9001 certification. Progrés is, above everything, a human team which makes an effort day by day in order to offer his clients the best service is possible: constantly updating their technical know-how, adapting the products to the changing needs of the market, striving in their productive tasks, advising installers and users, and offering immediate, minimum cost, after-sales technical assistance.